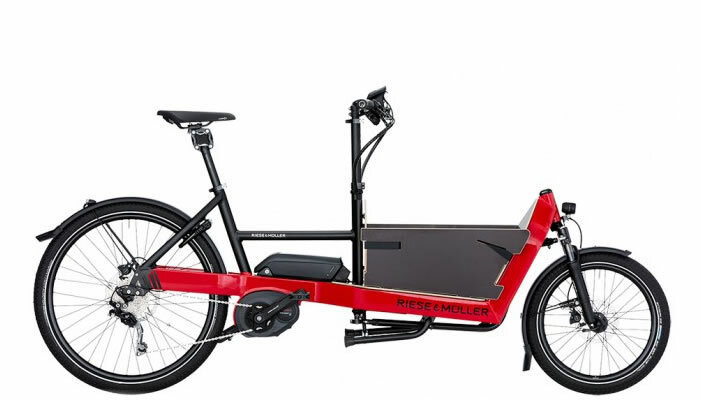 Discover the ultimate cargo bicycle, a shape-shifting, do-it-all, ready-for-anything machine built to handle whatever you want to haul—and evolve with your needs. 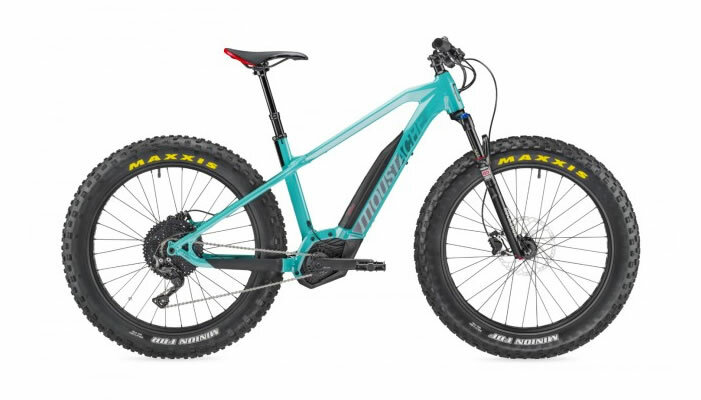 The Swoop is the newest, most evolved frame design, with a much lower “step-over height.” That means it is easier to get on and off, even when the bike is fully loaded. No need to swing your leg over the seat or lean the bike toward you to get on. Just step through and off you go. 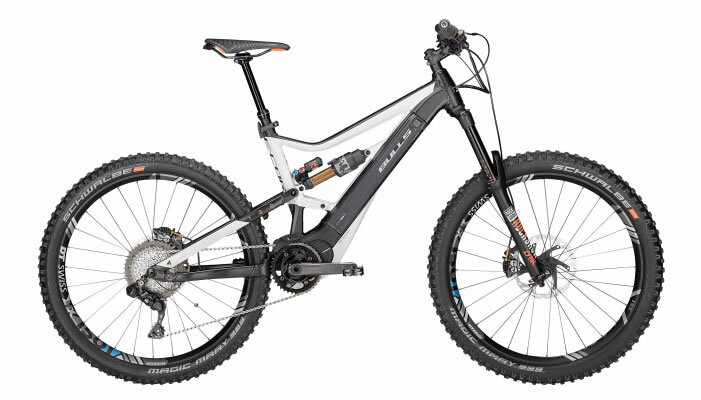 That said, the Classic was also designed with a relatively low step-over height, compared to many other bikes. The Classic also will be a better fit if you are very tall. 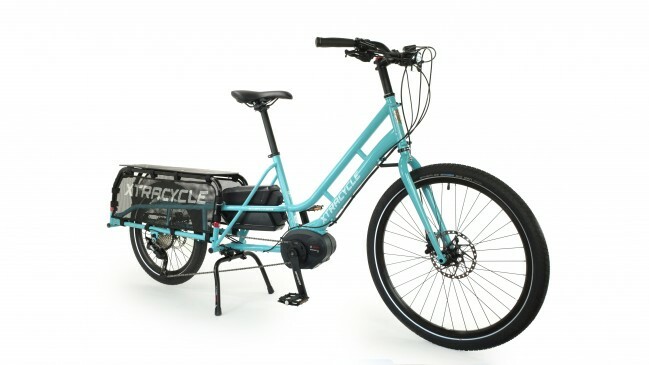 Note: the Kickback 3 kickstand is now included! Note: bike is shown with optional accessories. 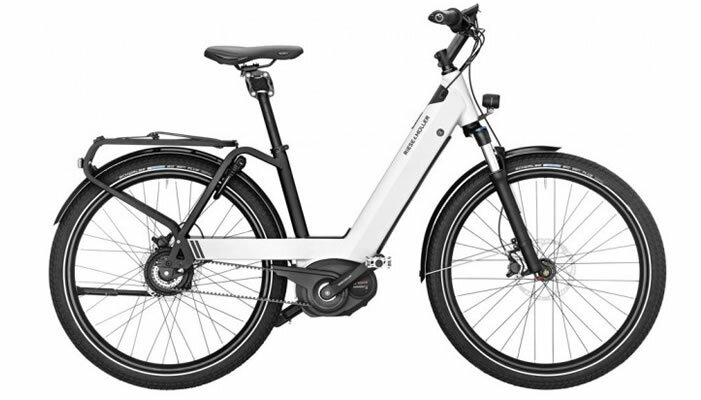 Features the powerful, efficient, and ridiculously fun Bosch electric-assist drive system.